Welcome Home! 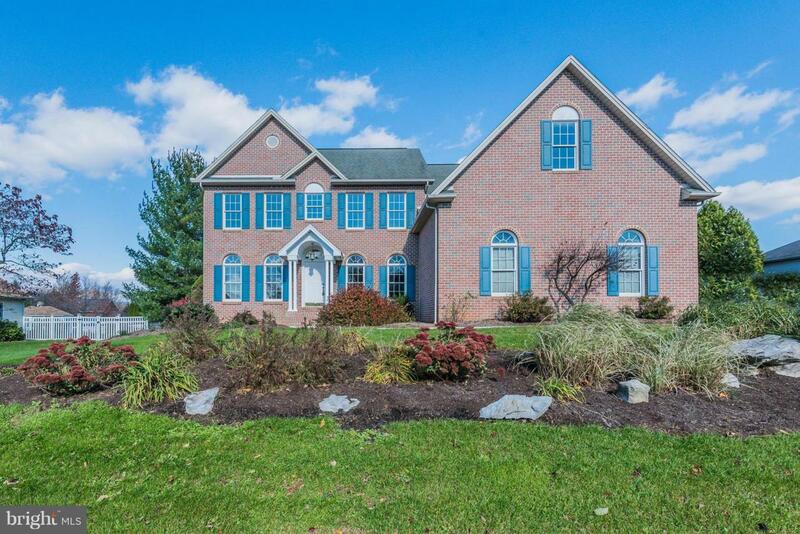 This Spacious 5 bedroom, 3 Full Bath, Single Family in Cumberland Valley will take your breathe away for the price. Almost .5 Acre, Flat Lot, Oversized 3 Car Garage, Shed, and So Much More. 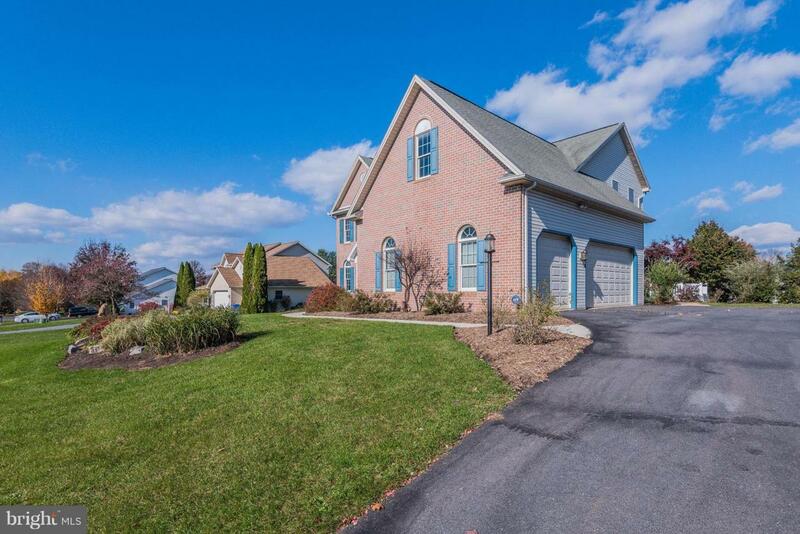 Vaulted Foyer leads to and Open Floorplan that receives copious amounts of Natural Light. Off the Kitchen there is an All Seasons Room that is Perfect for relaxing in Any Season. One Bedrooms Resides on the 1st Floor with 3 More, Large Rooms on the 2nd. Retreat to the Master Suite with His and Hers Closets--Incredible Storage behind 1 Closet. Freshly painted and incredibly improved with many updates. 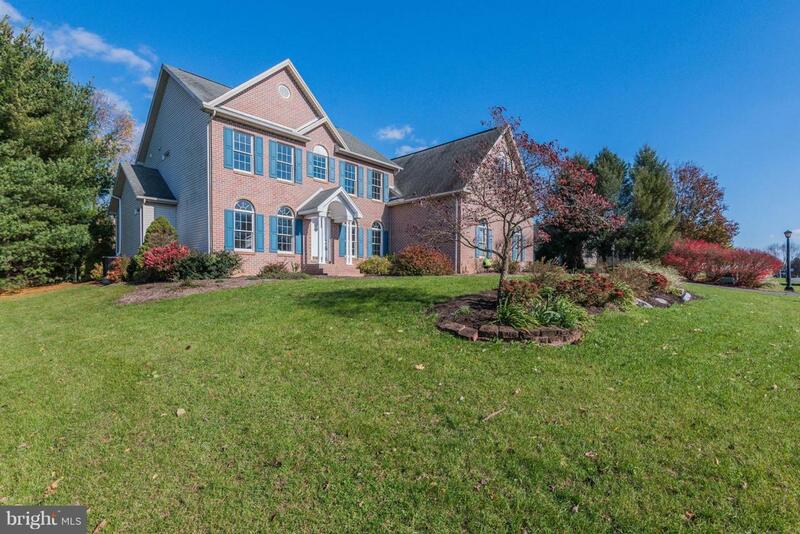 Nestled right in the heart of Silver Spring Township and Cumberland Valley Schools. A short Drive to Wegmans and all that the Carlisle Pike has to Offer. 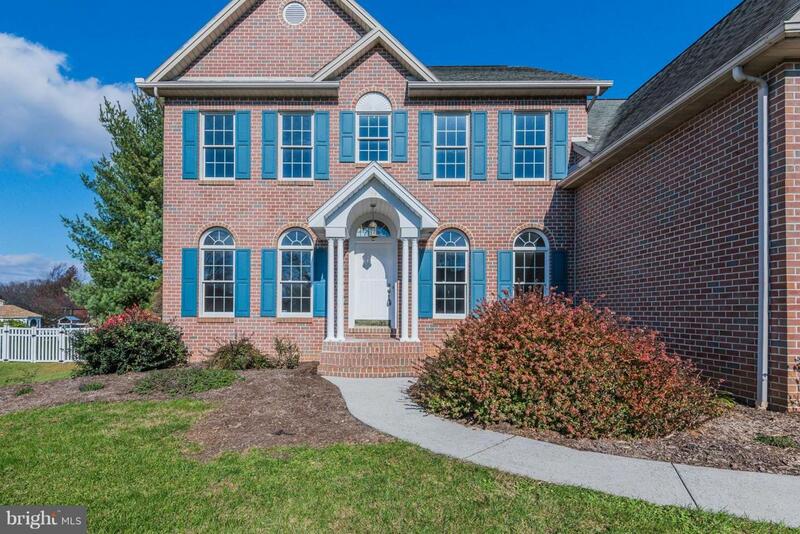 Don't miss this Gorgeous home in an established and desirable neighborhood.